Did you ever think you would see the day when Barbie rocked the glass ceiling? Well, it’s about time and Barbie is doing it in her classic high fashion pink suit designed by a team of graduates from top fashion schools like FIDIM and FIT. 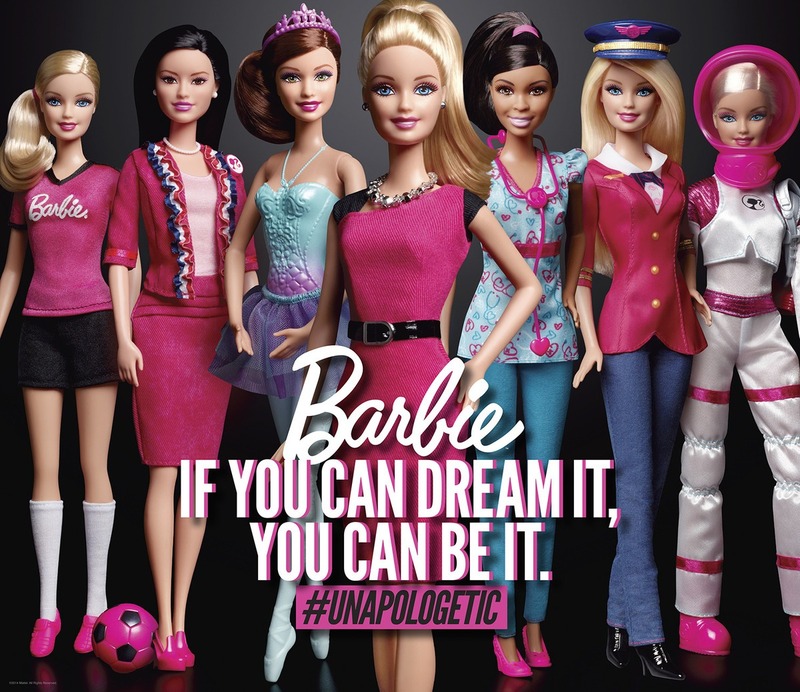 In a world of 8.6 million female business owners it’s refreshing to see a company like Mattel bring forward such a powerful and inspiring doll for young girls all over the world to look up to. It’s not like Barbie’s other 150+ jobs she has shown us over the past 55 years, she is starting her own company, BAM her own COMPANY, Own Rules, Own Culture!!!!! Mattel partnered with a power team of real female leaders-otherwise known as Barbie’s “chief inspiration officers,” who have founded their own business , including Girls Who Code, Rent the Runway (one of my personal favorites) and One Kings Lane among others. Taking Barbie to the next level in her career wouldn’t be complete without a full platform of social media. 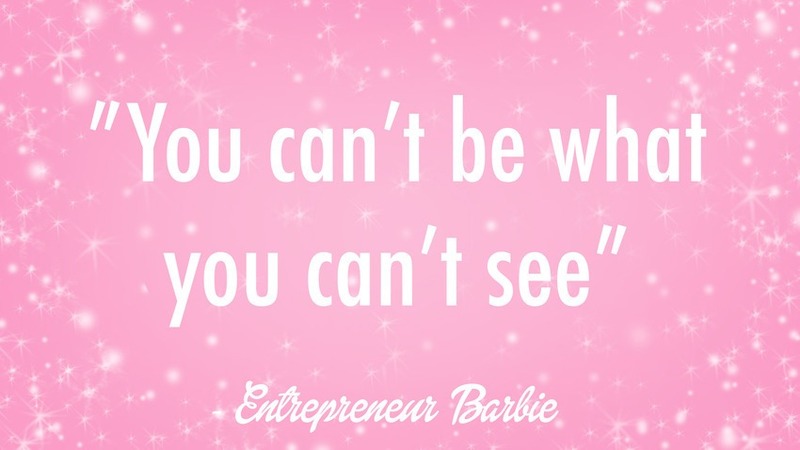 Entrepreneur Barbie has her own Linkedin page where girls around the world can get inspiration and updates . 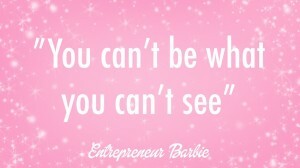 Barbie’s tag line is “If You Can Dream It, You Can Be It!” Well said if I do say so myself. It’s not easy being an entrepreneur even though it looks so glamorous to someone that has a 9-5 work day. It’s a constant push from marketing yourself, keeping up with industry trends, competition coping your every move, setbacks, and keeping the fire and passion in your belly that made you start your business in the first place. What I find so interesting is that there is so much controversy over Entrepreneur Barbie; Forbes has a very hard slashing article on Barbie written by Clare O’Connor which is surprising as a female herself. What just blows me away is that we have feminists speaking out saying that “She encourages an unrealistic expectation of beauty grounded in narrow ideals-whiteness, thinness, a lack of hair and an abundance of breast tissue-instead of kindness, smarts, self-confidence, or athleticism.” This statement is just beyond ridiculous, leave it to ultra feminine groups to tear apart something positive for a new generation of women. My question is how does a doll express kindness? “What’s with all the bashing?” I guess they didn’t get the memo that the 2014 Barbie Entrepreneur doll comes in four different “ethnicities”-Caucasian, Black, Latina, and Asian. 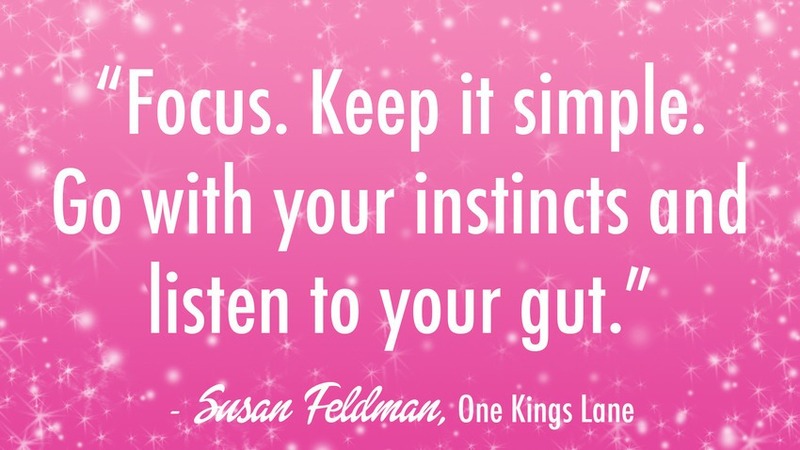 As women, Mothers, mentors I feel it is our job to instill the creative spirit and dreams in our children and young girls everywhere not Mattel. Here are my last thoughts on Barbie’s role in promoting an unhealthy body image, I mean really? It’s a doll! How come we never hear anything about how G.I Joe is too muscular he must do steroids, GI Joe’s “package” is too big makes boys feel insecure. How come we are so fixated on Barbie’s weight? I never as a little girl looked at Barbie, a doll and thought “WOW, I hope that I can look like a skinny doll one day” I mean it’s just outrageous. If we had a Plus Size Barbie then we would have all the nutritionists saying what a poor example of health Plus Size Barbie was to young girls. It’s time to get real people, Barbie is a doll, a doll you play, dream and imagine with not a doll that causes emotional stress for our young girls. Congratulations to Mattel on keeping up the controversy whether it’s Barbie’s new Entrepreneurial spirit, breast size or fashion sense. This is why the campaign is hashtaged as #unapologetic and speaking of being upapologetic check out how Pantene is showing women how to Be Strong! Candice Christopher liked this on Facebook.